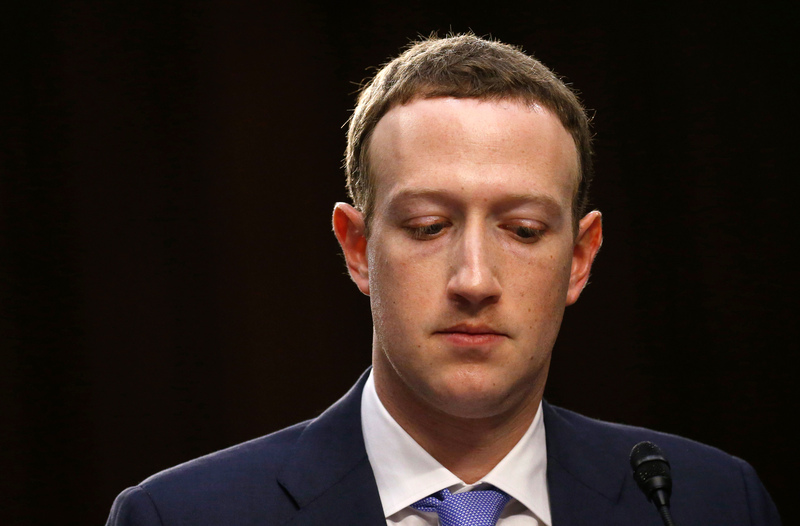 In Congress, Mark Zuckerberg mostly faced confused questioning about his company’s use of data, not a focused grilling. Rather than a let-off, that’s a risk. When the average politician is baffled by something new but suspects pernicious behavior, regulation may not be far away. Facebook CEO Mark Zuckerberg listens while testifying before a joint Senate Judiciary and Commerce Committees hearing regarding the companys use and protection of user data, on Capitol Hill in Washington, U.S., April 10, 2018. Facebook Chief Executive Mark Zuckerberg testified in Washington on April 11 before the House Energy and Commerce Committee on the company’s use of consumer data. On April 10, he testified before members of the Senate Committee on the Judiciary and the Senate Committee on Commerce, Science and Transportation.